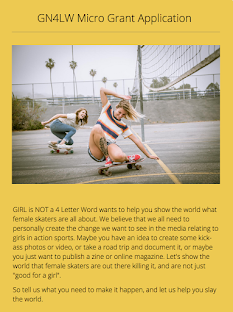 Girl is NOT a 4 Letter Word: Downhill Skateboard Girls Are Rad! 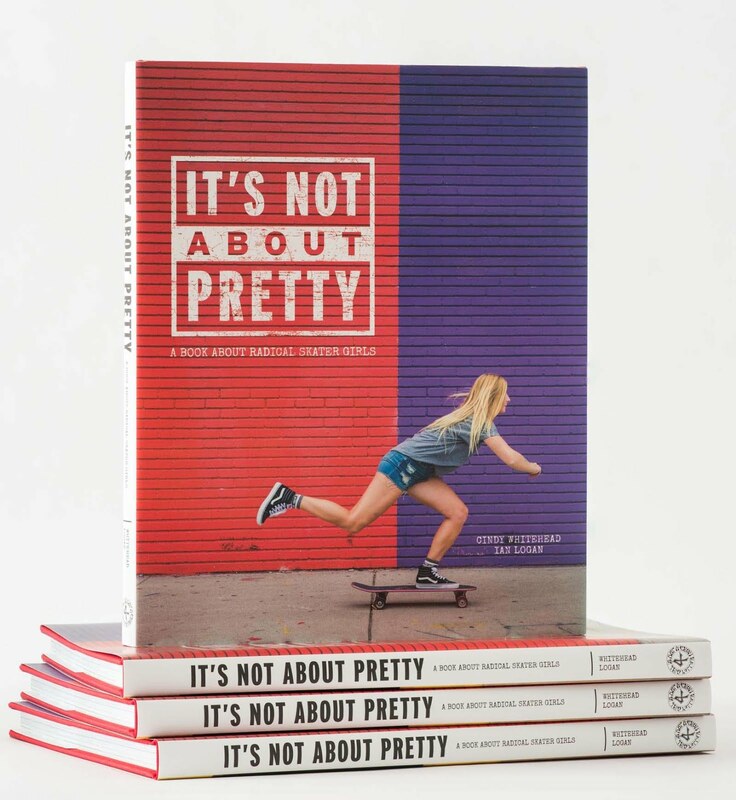 Downhill Skateboard Girls Are Rad! 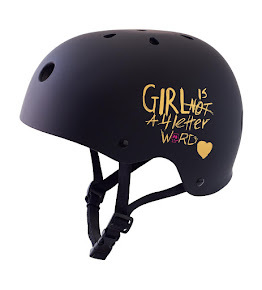 We love downhill girls, they are seriously "balls to the wall" rippers. 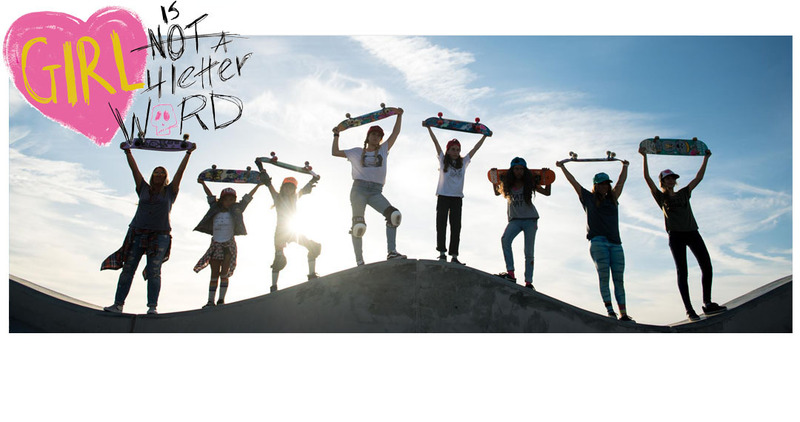 Check out this badass video from S1 Helmets of Chela Giraldo ripping all over Medellin, Colombia.